Rodemack, awarded as a "Plus Beaux Villages de France" (Most Beatiful Village of France) has a rich architectural and natural heritage. 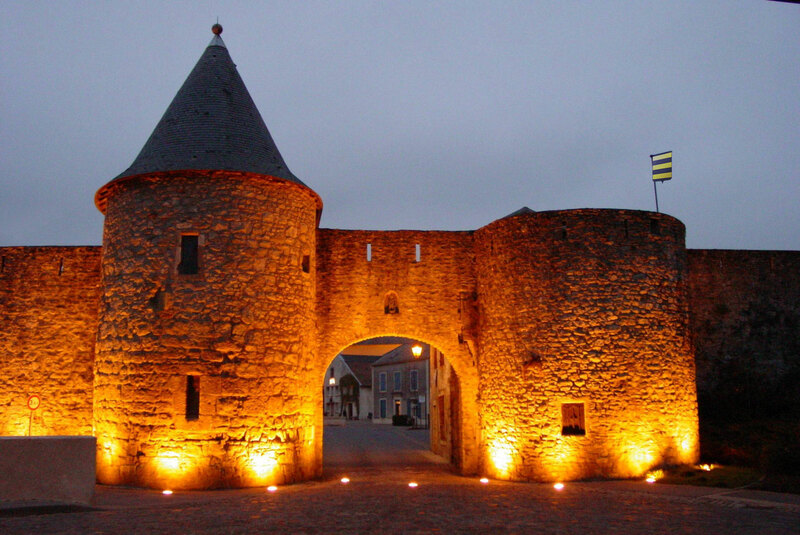 Nicknamed the "Little Carcassonne of Lorraine", this medieval village is still surrounded by 800m of battlements dating from the 15th century and you enter it via the fortified gate of Sierck, which was built by the inhabitants themselves in the 14th century. There is a signposted walking route around the village. Free for least of 14 years old.